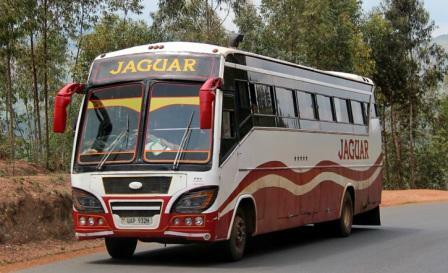 Jaguar Executive Coaches connects Kigali to Kampala via te Gatuna border or via Kayonza and Kagitumba. 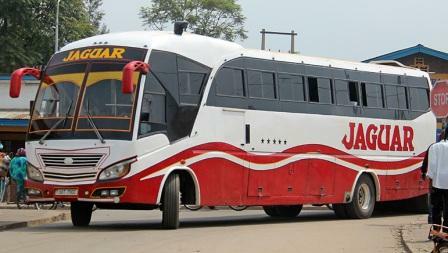 It also have buses to Arusha Tanzania and the journey take 30 Hrs. 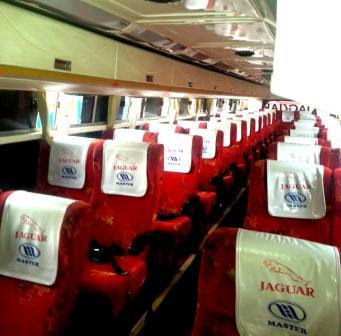 Jaguar Executive Coaches Provide a reliable and comfortable public transport service which people can look to as a viable and convenient transport alternative to the buses. We will continually monitor the needs of the traveling public and review our service delivery on a regular basis in order to maintain people's interest in our public transport service. Rwandan regional travel company Jaguar Executive Coaches which runs a fleet of over 30 buses between Kigali and Kampala is the transport network of choice for you then. 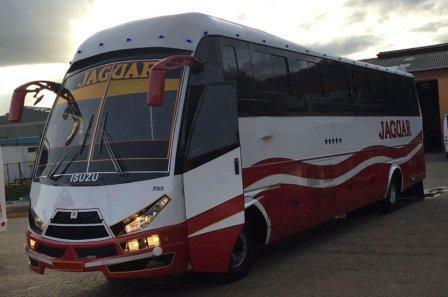 According to Jaguar Executive Coaches, the firm is in the equipped its vehicles with WiFi networks connected to what appears to be a HSDPA modem.